Hi guys, Excuse me while I recover from a long weekend – I had Monday off. It was Independence weekend in my country (you can read my Independence post from last year here) and coming off of a birthday week, it meant I got not a lot nothing done. But alas, celebrations do come to an end and its now September. 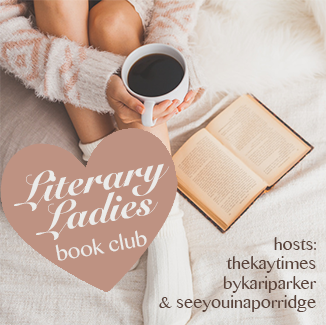 Its also the first Tuesday of the month which naturally means its Book Club time! I should start by saying I was really excited for this month’s book because I grew up a Judy Blume fan. I read her constantly as a kid and couldn’t wait to get my hands on this novel.The review is short today because of the long weekend but I encourage you to read the novel anyway. I could sum this up in this way. I liked it, I didn’t love it. Honestly, while I was excited to read the book, I was terrified that it would disappoint me and lower Madame Blume in my estimation. While I still cherish my Blume childhood memories, I think maybe my expectations were too high with this one. It honestly wasn’t bad, but I expected great. Eh, it is what it is! Generally a good book though and I would still recommend it. 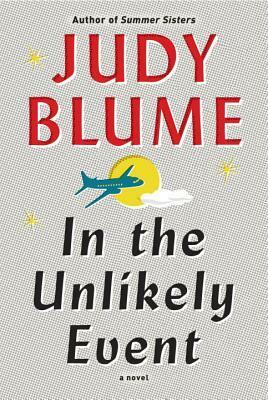 What I likes about the story was that it was fiction, but based on real events that Judy Blume herself lived through, namely three plane crashes that occurred in a short time frame. The story is told from the perspective of more than one person in the community, which was done well in my opinion. Now I like a good conspiracy theory myself and historical novels can be counted as some of my faves but the part that fell short for me was that this was based on real life events yet felt just a little contrived? I don’t know. Anyway, I still recommend. 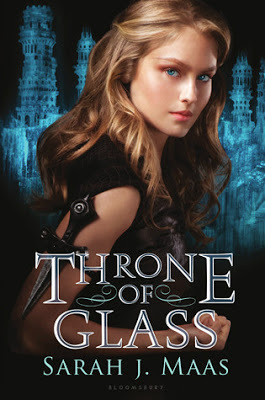 Good writing, good characters (maybe too many but still good), and good story. Did you read it? What did you like about it?